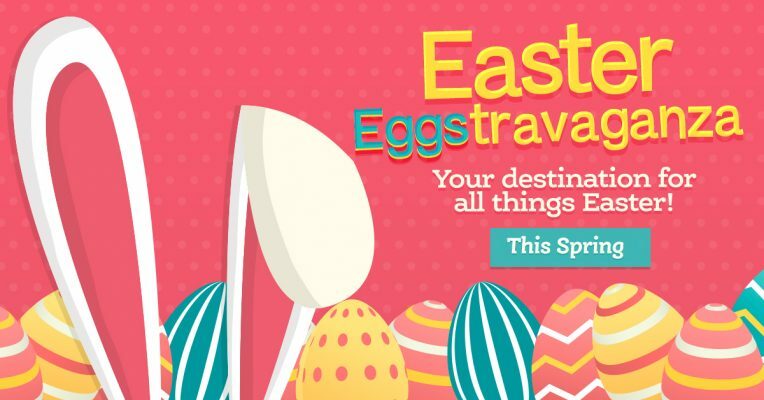 The Easter Bunny will arrive at the Galleria on Saturday, March 30 and will be sticking around until Saturday, April 20, leaving just in time to color and hide eggs! Digital Download add-ons are available for $12 with your purchase of a print package. You’ll also receive 4 free wallet photos (printed at the set only) with your digital add-on. Provide your cell number during your visit to receive a convenient text link to your download image shortly after the visit. *Digital Download is only for photo(s) printed (not a session). Visit MyHolidayMoments.com to personalize your Bunny photos with digital borders and stickers, share your photos via social media, and create holiday cards, photo books, and gifts via Shutterfly! **Please remember that the Bunny needs periodic carrot breaks.